Eugene McLaughlin, 13th November 2016 One hundred years ago, the citizens of Sligo received devastating news. 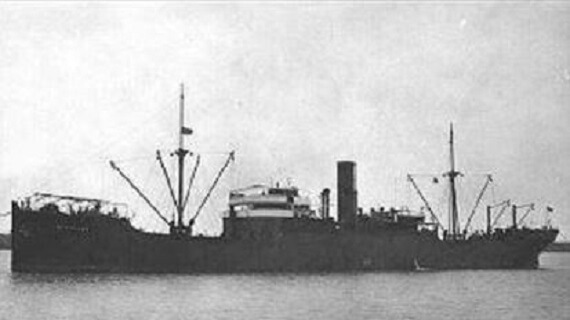 SS Star of Suez (1926-1942) The SS Star of Suez was an Egyptian cargo ship built in 1926 by D & W Henderson Co. Ltd. She was owned by Alexandria Steam Navigation Co. between 1938 and her sinking in 1942. 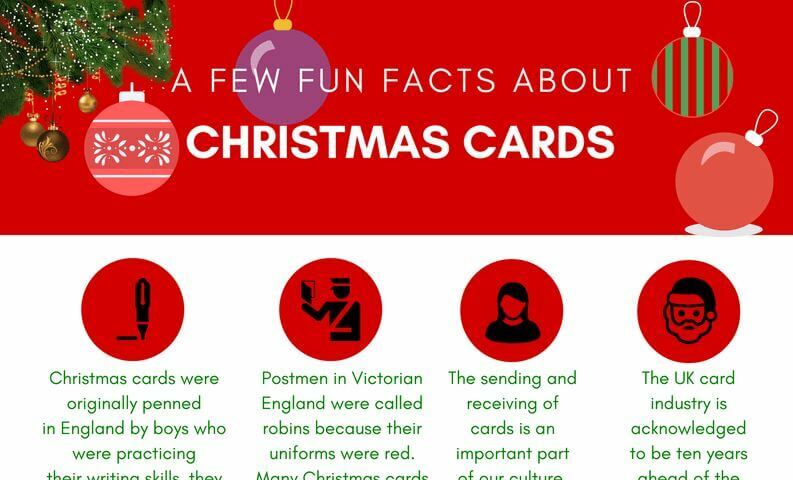 The Society has created an infographic to showcase the most interesting stats and facts about the Christmas cards industry in the UK together with details of the support our charity provides to mariners and seafarers with the help of our Christmas cards’ customers. 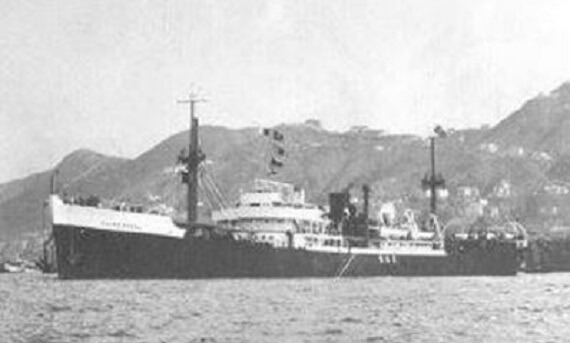 MV Empire Spenser (1942-1942) The MV Empire Spenser was a British war tanker built in 1942 by Harland & Wolff Ltd., and owned by the Ministry of War Transport. She was to meet her end on 8th December 1942.